China and Russia have the largest share in the export of goods and services of the Republic of Uzbekistan. The share of these countries in total exports stays at 34.9%. The volume of Uzbekistan's exports in January-July 2018 amounted to $7.6 billion (growth rate - 15.7%). 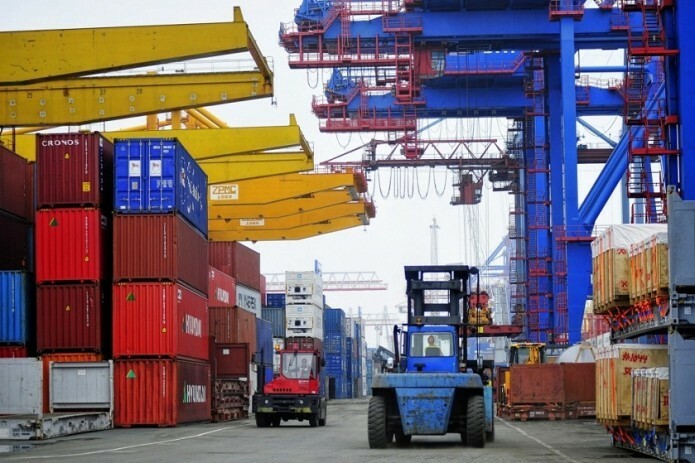 The share of goods in exports reached 77.8%, including energy and oil products-19.2%, food products-8.7%, chemical products and products from it - 6.9%. The volume of services in exports amounted to $1693.4 million or 22.2% of the total exports. This figure increased by 20.3% compared to the same period last year. Transport and tourism services, as well as telecommunications, information, computer and financial services are the major players in the export of services.